Grow lights can be expensive, not to mention ugly. While I want my plants to be healthy, I’m averse to the idea of dropping hundreds of dollars on an eyesore. But Adam Besheer, co-owner of the botanic design company Greenery NYC, has a genius solution. 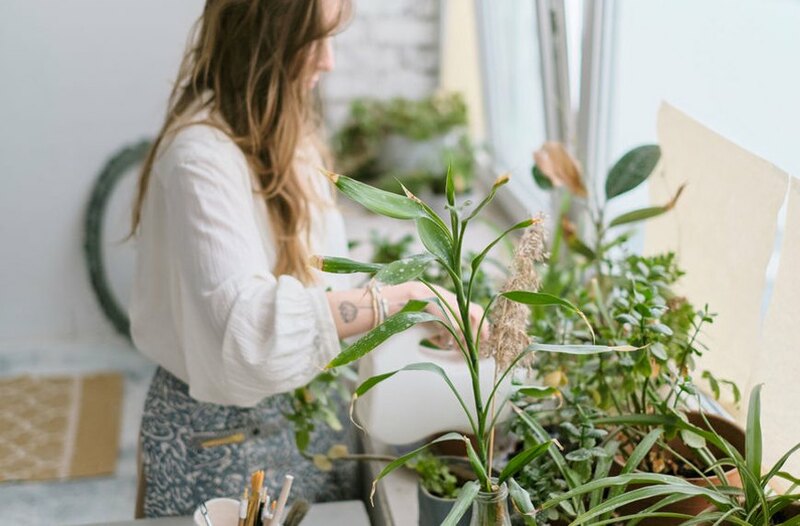 You’ll find his indoor vertical gardens and green walls throughout New York City—all of which depend on grow lights to stay healthy.